The link brings me to the main page. Are you redoing the survey? First: What the fudge? Quote: "i dont understand, why they force vectorization, in real-world programs, only very very few can benefit from them, since we alreday have superscalar cpus. vector instructions just waste of the transistors" . Very few cannot benefit . Second: Love you're survey (especially the last question over 9000)! Keep up the good work and discussion. with 2015 01 01, the develop ended. 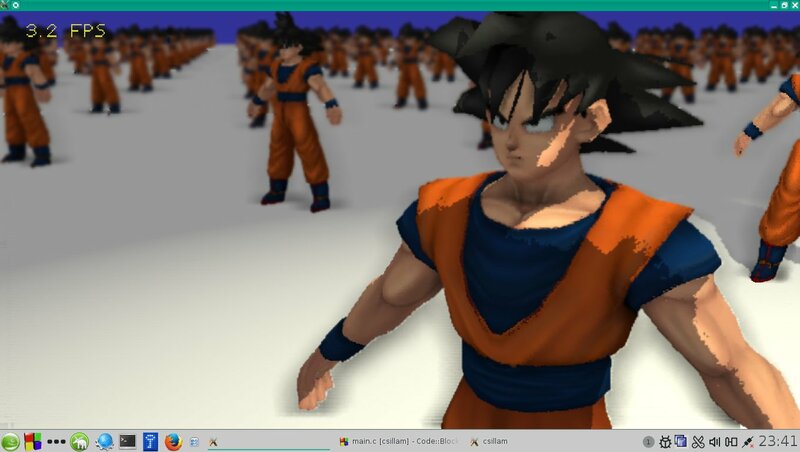 i dont need more features, so i stopped developing the whole engine, including of course the 3d renderer. i achieved every goal with this engine. of course, in the future, i will fix all the bugs still left in the code. also there is an exception on the sprite renderer, which i will use in different projects too - that need some features i havent implemented before. -i will possibly update the two games using this engine soon (the chess and the dark tower). That is a fair bit of dedication right there.